3,500 pounds of steel, a license to drive, and the judgment of a 16-year-old equals the stuff nightmares are made of. Although we teach, test, and then hand over the keys to the car at this impressionable age, parents (and fellow drivers alike) wince at the thought of a teen behind the wheel. But while the thought is nightmare provoking, we know that practice can make perfect (or at least, practice makes “better”). 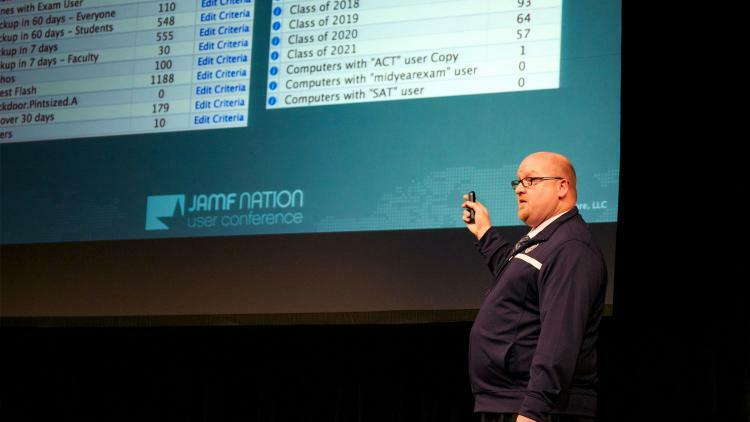 When it comes to the use of technology in the classroom, Damien Barrett, Mac system technician for Montclair Kimberly Academy (MKA), has embraced an approach not unlike the Driver’s Ed class you took in High School. Aptly called “MKA Computer Driver’s Test and Driver’s Exam”, students ages 9-18 are taught the importance of responsibly handling a few pounds of Apple technology. Their approach to management, making each student an administrator on their own device, is what truly sets them apart from other K-12 institutions. Through the use of the Casper Suite (and plenty of training), students are encouraged to wield the administrator sword with caution and confidence.